You could call it “a calling”. JC Brawlers is about giving the area boys and girls a chance to experience a positive atmosphere of what is a really tough sport but grows them mentally and physically. The kids tend to have a higher confidence to deal with rest of life situations. 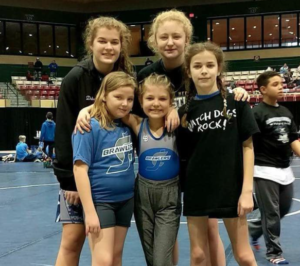 So do you have a young child ages 4 – 12 that has seen some wrestling or have an older sibling that involved and they just can’t wait to get old enough to get after it themselves? Well that is how JC Brawlers started too. It’s a family thing. 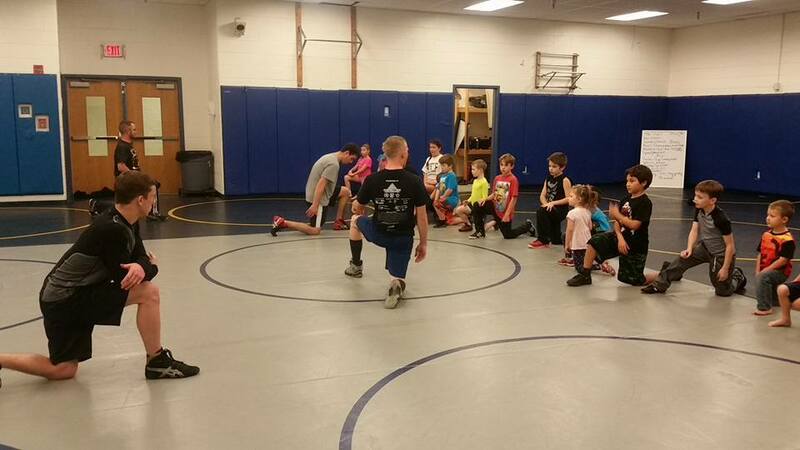 Come out for a mat night and see what you think. You can talk to any of the coaches directly but it is best to just come join in.